A website widely known for ranking the livability of cities throughout the nation, Livability.com just launched a Spring Hill, TN, Livability Page, which includes a wide range of demographics and information about services, businesses, health care, schools, entertainment and more in Spring Hill. 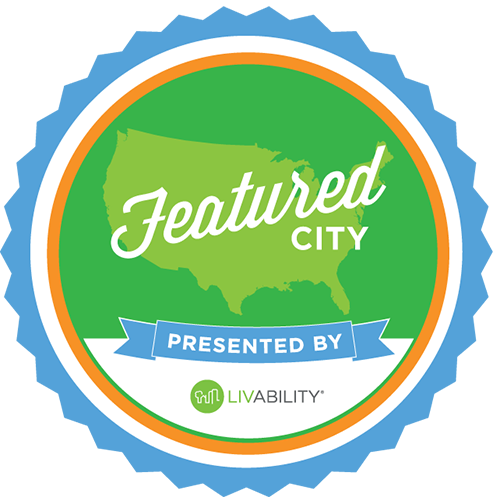 While Spring Hill has been featured in Livability.com rankings, only certain select "Featured Cities" have their own landing page, and Spring Hill is now one of those. Check it out!